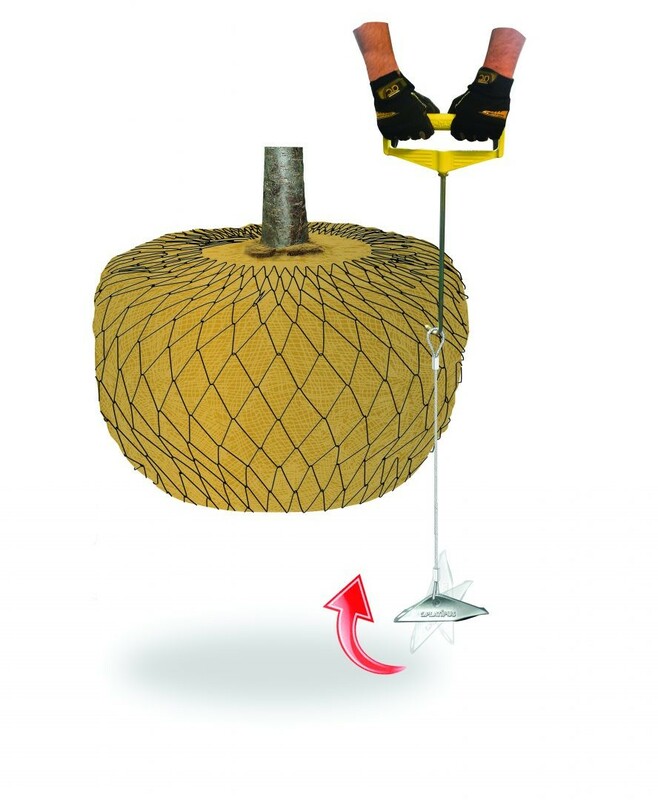 Our Percussion Driven Earth Anchor (PDEA®) is a unique, modern and versatile device that can be rapidly installed in three steps using simple hand or powered tools. 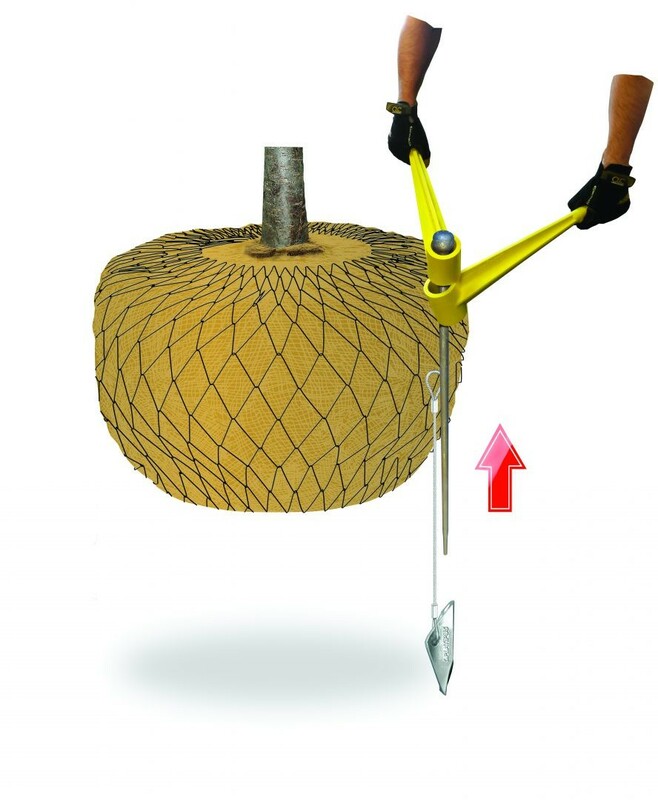 The cutting edge design ensures fast and easy installation and when fully loadlocked the anchor is immediately ready for use. 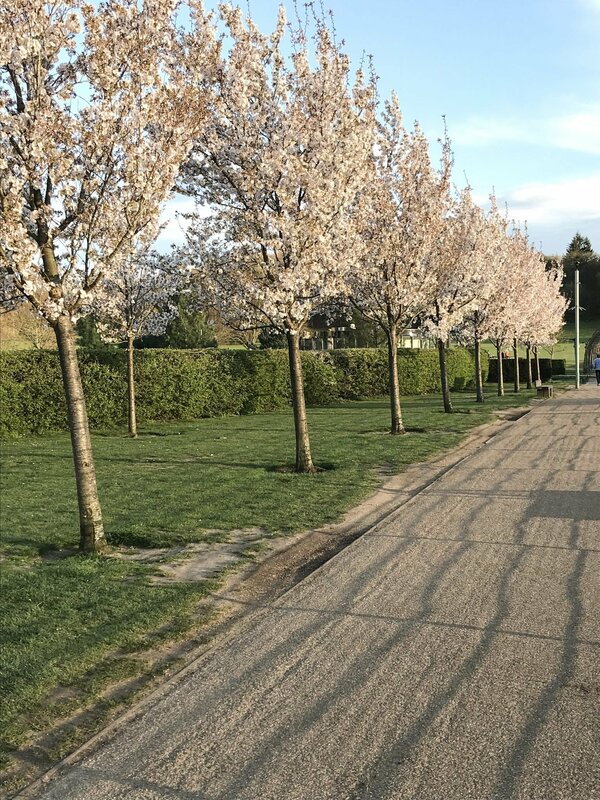 These systems are specifically designed to provide security and stability to the transplanted tree for three to five years whilst the roots establish themselves. 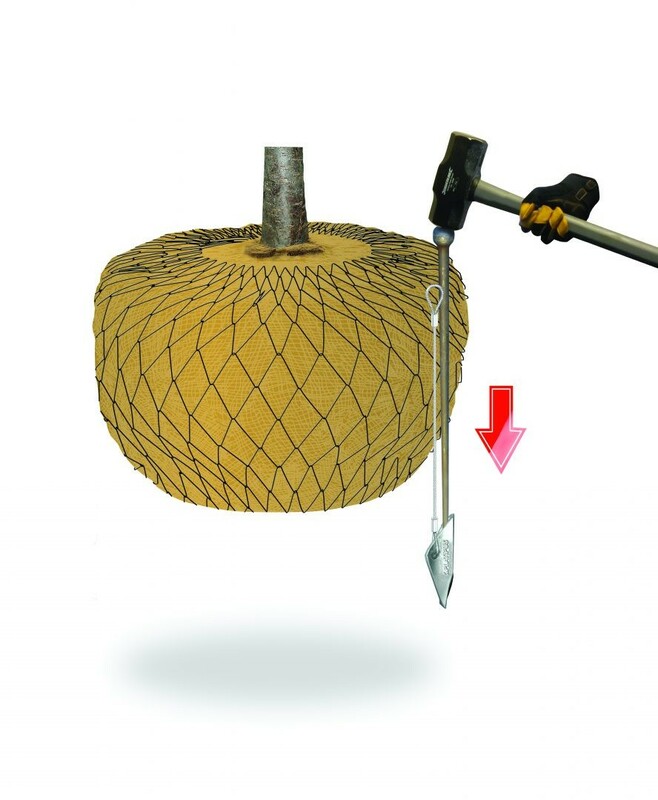 Thereafter key elements of the system will degrade to allow unrestricted root growth and the remaining parts may be recycled.